If you’re looking for resources for dog bite victims, you are not alone. Every year, 4.5 million people are bitten by dogs and more than 27,000 people are injured so badly that they require reconstructive surgery. On this page, you’ll find dog bite victim services to help you get the care you need, seek justice, and help ensure the safety of yourself and others. 911: If the injuries are severe or the animal is a danger to others, call 911 immediately. Police: You will need to contact the police to file a report, and they will also make the determination of what happens to the animal. Visit the Philadelphia Police Department website to find the contact information for your district. Animal Care and Control: The Philadelphia ACCT will only collect an animal if it at large or if they are ordered to do so by the police. However, you may file an animal ordinance complaint online or contact them directly at 267-385-3800 if there is an emergency. Division of Disease Control: You will need to file a report with the Philadelphia DDC. The agency will also evaluate your risk for rabies and make a recommendation on whether you need postexposure prophylaxis (PEP). Call 215-685-6748 to speak with someone at the DDC. First Aid: Although you should always visit a doctor, performing first aid at home is often a prudent thing to do and have have an effect on how the wounds heal. The Mayo Clinic website gives you step-by-step instructions. Medical Care: If it’s a non-emergency, during business hours, you may wish to see your regular family physician. Otherwise, you may get care from an urgent care facility or one or Philadelphia’s many hospitals. 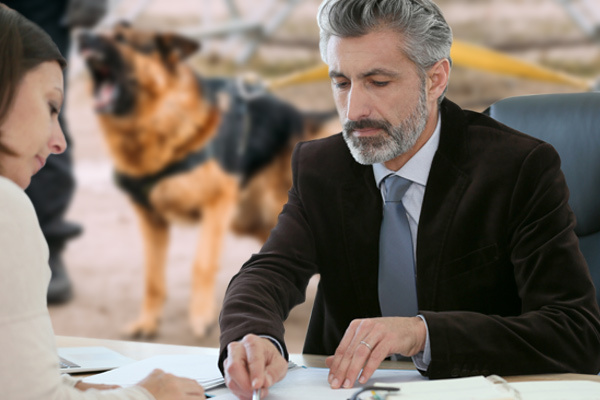 Legal Assistance: Following a dog bite, you may be entitled to compensation for your injuries. 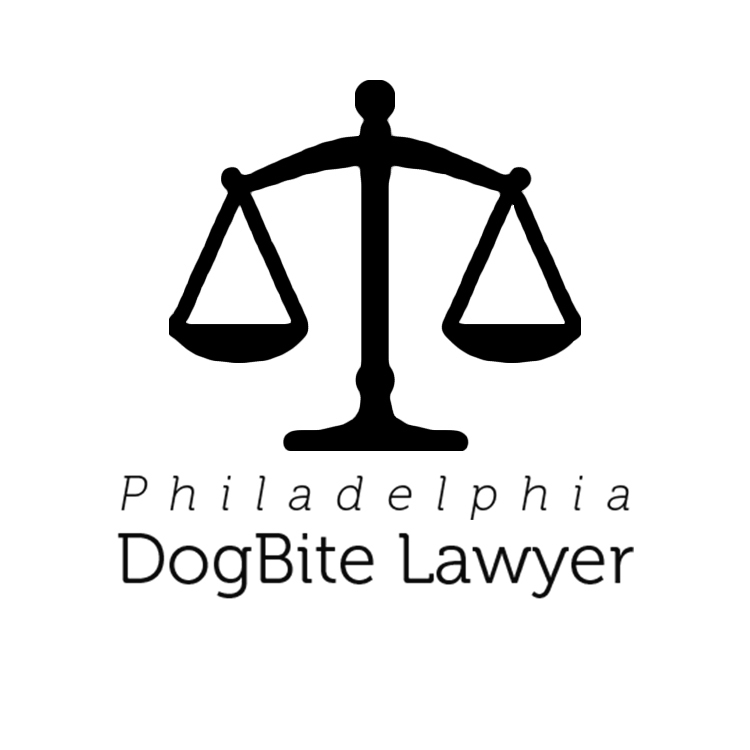 Consult with one or more of the attorneys listed on Philadelphia Dog Bite Lawyer to find out what your options are. DogsBite.org: The DogsBite.org website is operated by a dog bite victims’ group, with the goal of reducing attacks across the country. The site is packed with helpful information. Center for Disease Control: The CDC is also a wealth of information regarding bite prevention and care after a bite, as well as information on rabies. Help for Kids: The book “Molly the Pony: A True Story” discusses a horse’s recovery after being attacked by a dog. If you or your child was injured in a dog attack, get medical help first. 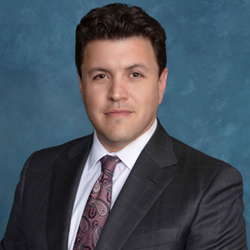 Then, contact one of the experienced dog bite attorneys listed on Philadelphia Dog bite Lawyer to help you get the compensation you deserve.